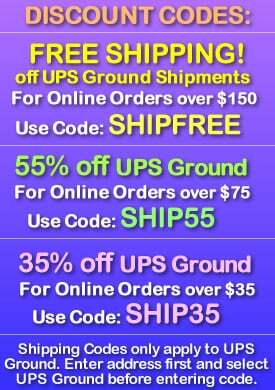 - Easy to Setup and Re-Usable! - Night Golf Tournaments! Glow Golf Putting! 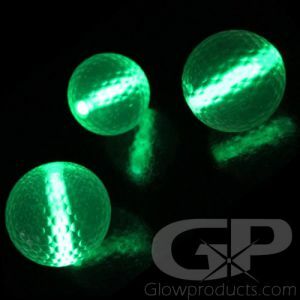 Glow in the Dark Golf Balls! Now you can play golf all night long with our fun Night Golf Balls! 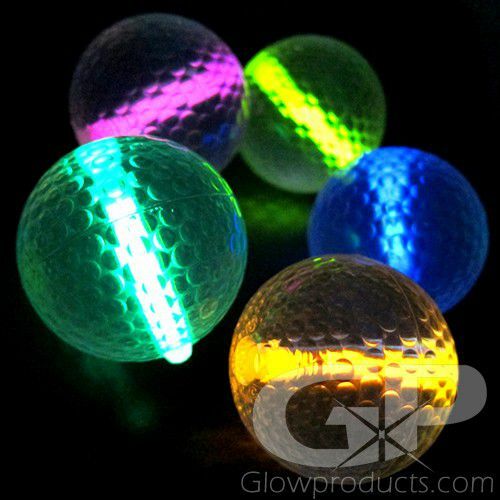 These bright Glow Golf Balls are just like regular golf balls except they light up the night and make the game even more exciting! 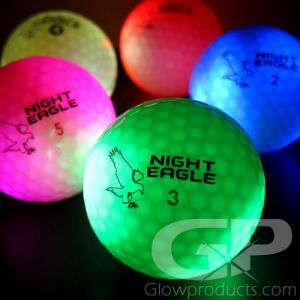 Our glow in the dark golf balls are popular with mini golf and regular golfers alike who love our bright re-usable glow in the dark golf balls for their night golf tournaments. Whether you're putting through wind mills on the miniature golf course at night or chipping from a sand trap, our glowing golf balls are bright and long-lasting and specially designed to perform consistently. Light up golf balls also float so you don't have to worry about those water hazards ruining your game. Please note that Green is the brightest glow color, we do recommend you go with the color green for your golf balls if you are playing full holes of glow golf in your glow golf tournament. 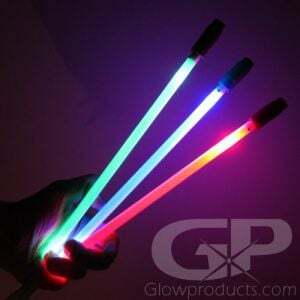 1 - Activate the "Mammoth" mini glow stick by bending once. 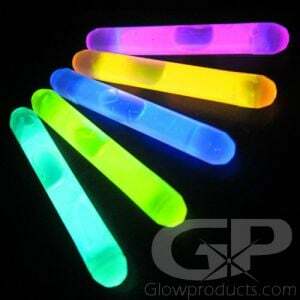 The glow stick will take a few minutes to completely activate. 2 - Near the hole at one end of the ball you will see a small "S". This is the Small end of the hole. Insert the glow stick into the opposite end of the glowing night golf ball. 3 - Before each stroke reposition the glow golf ball so that the club head strikes the ball parallel to the stick (play winter rules). 4 - To keep the glow golf ball properly balanced, check to make sure the stick in centered within the ball before each stroke. 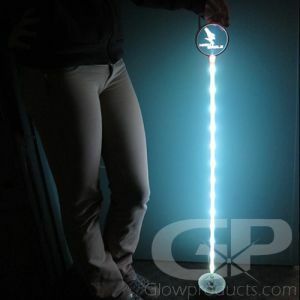 5 - To replace the stick use a tee or pencil to push the old glow stick out. Push from the small end of the hole marked with an "S" toward the large end. 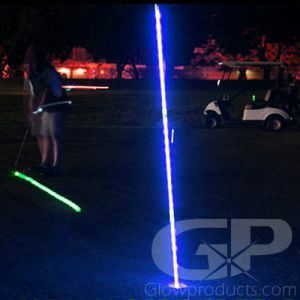 6 - Each player should mark their glowing night golf ball with a felt pen.